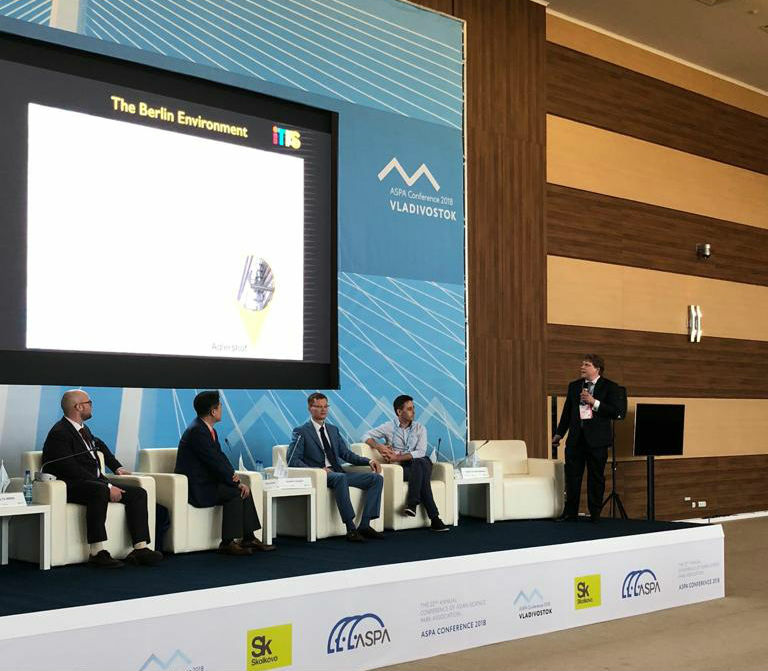 The 22nd Annual Conference of Asian Science Park Association took place in a beautiful campus of Far Eastern Federal University located on the shore of the Pacific Ocean in the ecologically clean area of the Russian Island, which is few kilometres away from Vladivostok, Russia. The annual ASPA 2018 conference is the main event for meetings, communication, experience exchange among leaders and top executives of Asian science parks. Locomizer was invited to participate in the conference to talk about its global startup experience at the panel dedicated to science parks becoming a launch pad for startups with global ambitions. Locomizer’s co-founder Alexei Poliakov discussed how techno-parks can help startups on the way to become global players. Based on his own experience Alexei shared key points about startup expectations for the services techno-parks should offer to companies planning to enter foreign markets.